Many Californians have reacted to stories about the separation of families at the border with outrage and sadness; with protests, donations and a lawsuit against the federal government. But for some, the story feels especially personal, and familiar. The California Report Magazine has been bringing you stories about the lasting effects on kids when they’re separated from their parents. Other stories in this series include a Native American woman forced to attend boarding school, a woman left in the Philippines as a toddler and a young poet grieving the years he spent away from his incarcerated dad. en Stern may be 97, but his mind is sharp and quick. He clearly remembers the day he last saw his mother. “It happened so suddenly, so sudden," he recalls. "Separated, ripped away. Without saying goodbye, without a hug, a kiss." They were in Poland, in a crowd of Jews being rounded up from a ghetto during the Holocaust. Without any warning, soldiers used a stick to push his mother, Yentl, toward one line, Ben toward another. “She got lost in the crowd,” he remembers. “And I was pushed to a different crowd, just like pulling feathers from a chicken. That's what it looked like. That's how it felt. Ripped apart. “I was overwhelmed. Then when I got to the other side, the Nazis were screaming and ordering everyone around. You lost your personal reaction. You became a tool in somebody else’s hand,” says Stern. He was separated from his mother and his younger brother on Aug. 15, 1942. The date still comes easily to his lips, more than 75 years later. 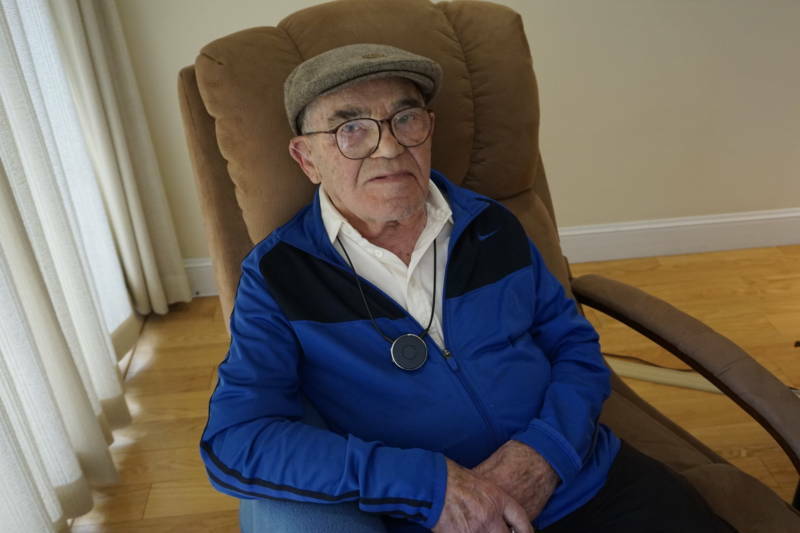 For him, the separation from his family was one of the cruelest aspects of the Holocaust. Stern went on to survive nine concentration camps and two death marches. His parents, grandmother, eight brothers and one sister were all killed. “I didn't make peace in me for the loss of my loved ones. I still dream. I still dream. Every night, somebody else appears,” sighs Stern. Stern is one of the few remaining Holocaust survivors of his generation, and he has continued to speak out against hatred and intolerance. Last year, he led a protest march against a far-right rally in Berkeley. I first wrote about him two years ago, when he invited the granddaughter of Nazis to be his roommate in his Berkeley home. 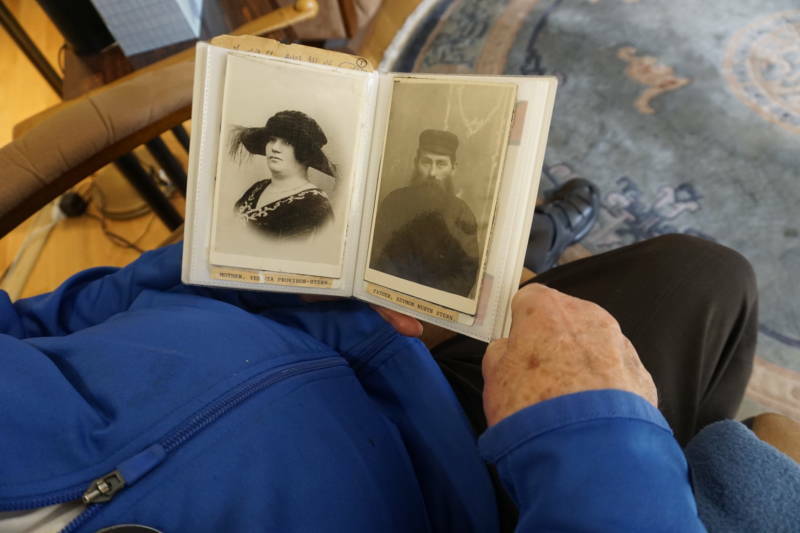 When I visited him again recently, he took out a thin album of family photos, salvaged by his only surviving brother, who escaped to Israel before the rest of the family was killed. He never gave up hope that he would find her, even when he knew in his heart that she hadn’t survived the death camps. Stern says he knows some people might think it’s a big leap to talk about his story and the stories of today's separated migrant kids in one breath. 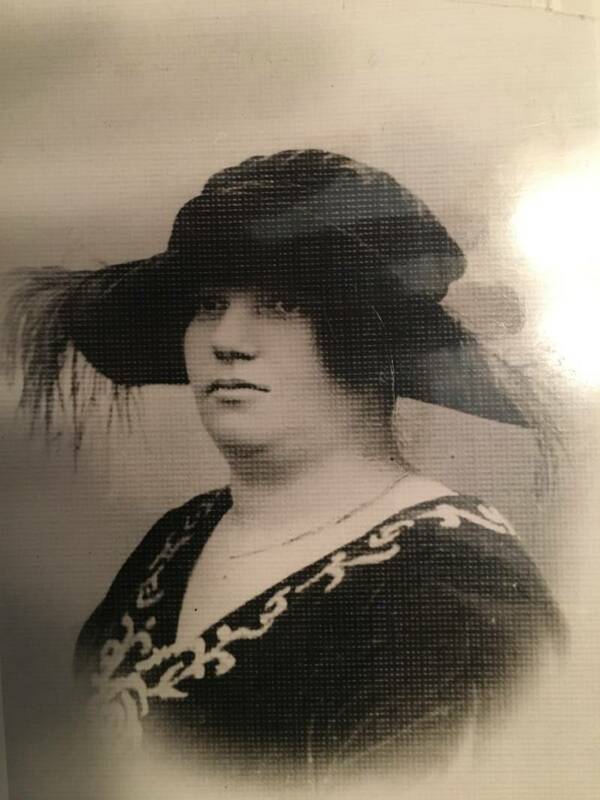 Stern's parents were starved and murdered in the Holocaust. The kids separated at the border are alive, and so are their parents. But their stories do resonate with him. The images of children held in detention or crying for their parents have upset him deeply. “I cannot put myself in the children’s place, but I feel their pain. Personally I feel their pain, what they’re going through being separated,” he says. That pain, Ben warns, won’t necessarily go away, even as many of the migrant kids are being reunited with their parents. He has some advice for those kids, as they grow up and try to process that experience. “Don’t forget,” he says. "Don’t forget what happened. But life goes on. Turn a new page. Be hopeful. Things will get better." Ben Stern never got to have a tearful reunion with his mother. 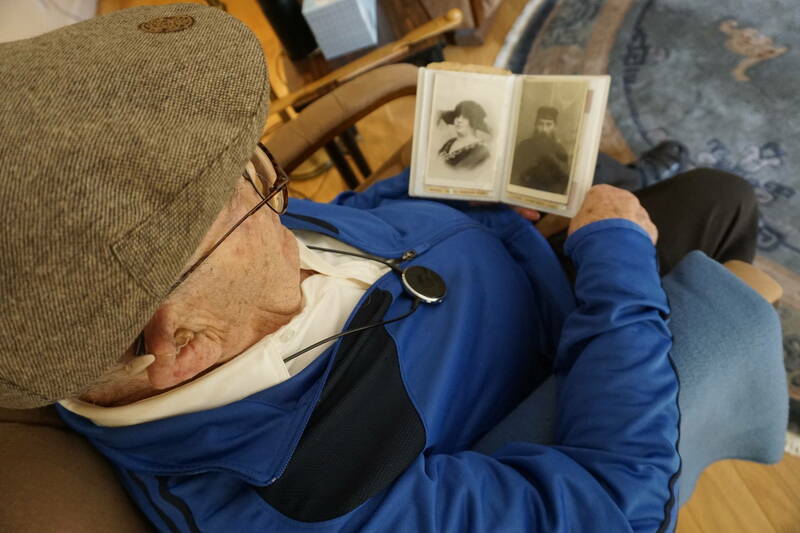 But he says his mother’s love has sustained him his whole life, even though he hasn’t seen her since the day they were separated in August 1942.